This bit of news is for you, guys, who have not yet decided what to present your girlfriend with this February 14th. And something tells us that the great majority of you haven't since Valentine's Day is still over a month away. But Verizon is prepared for the holiday already, according to rumors. Big Red will have a couple of limited edition smartphones in stock, available in pretty colors that the ladies might quite like. 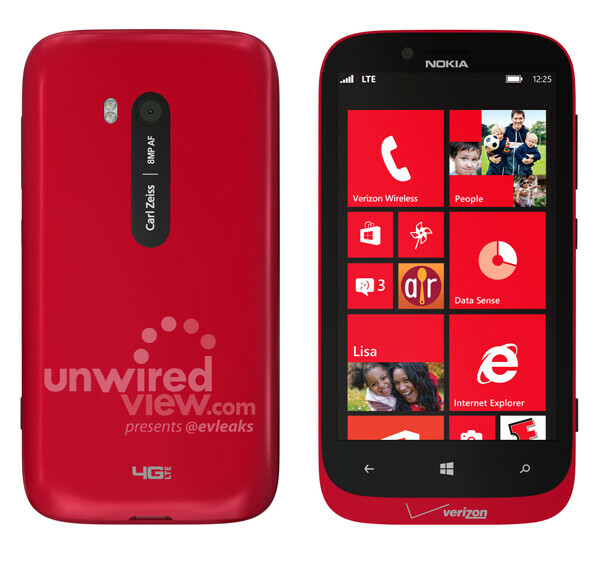 One of them is the Nokia Lumia 822, which Verizon will offer in red. Currently, the handset is only available in three not-so-exciting colors – white, grey, and white. For those who have not read our Nokia Lumia 822 review, we're dealing with a reasonably priced, mid-range Windows Phone 8 handset with a 4.3-inch screen. It is said that Verizon will offer it for under $50, which often means $49.99 on-contract. 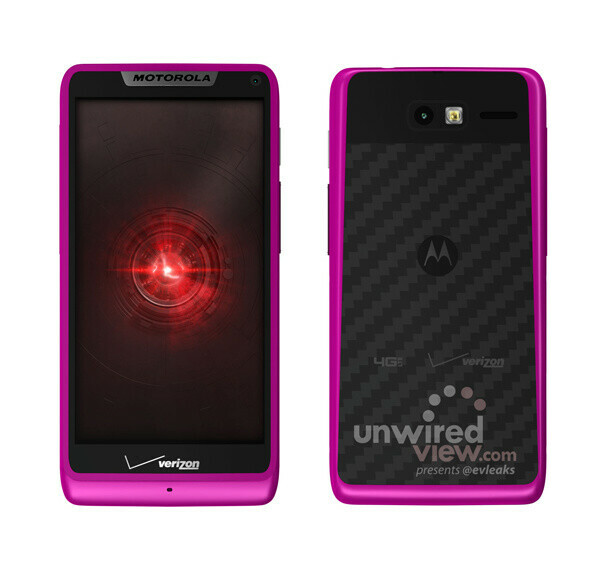 Next up comes the Motorola DROID RAZR M, which will be available in pink, in addition to the current black and white options. As we mentioned in our Motorola DROID RAZR M review, the smartphone isn't the fastest or most advance DROID to date, but stands out with its respectable edge-to-edge display of 4.3 inches and compact form factor. 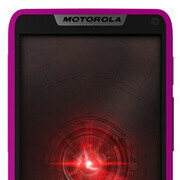 Again, we're expecting a price tag of under $50 attached to the pink DROID RAZR M.
Exactly when these two smartphones will go on sale isn't known, but as Valentine's Day draws near, an announcement should not be far off. Anyone thinking of getting one of these for their loved one? That is the best thing about tech, it changes so fast..! !